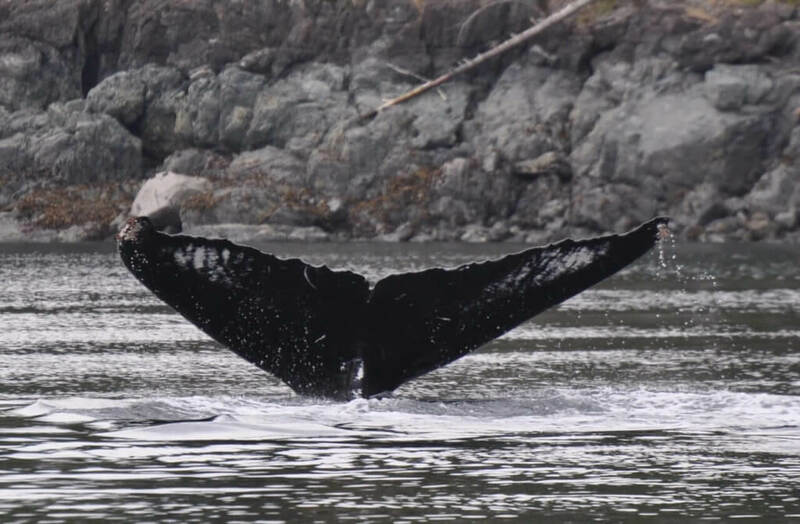 Last week we began talking about the Humpback Whale situation in our area and the significant increase in sightings during the last couple of years. Just to illustrate this point, as of yesterday it was estimated that we have “somewhere in the neighbourhood of 40 Humpbacks in the upper Georgia Strait and local inlets” (wildoceanwehale.org) The number of Humpback Whales seen on a daily basis so far this year is between 12 and 20. Guests have been treated to multiple whales socializing, mom and calf tandem breaches and various other aerial displays. It looks like it's going to be another great whale watching season. So why the sudden change in Humpback sightings in recent years? We believe that it's all about the food! A Humpback's diet consists mainly of krill, shrimp and herring. In 2014 we had very warm Spring and Summer temperatures. The warmer surface water resulted in strong algae blooms, followed by significant increases in the presence of krill, shrimp and finally herring. There was a dramatic increase in the amount of juvenile herring in Discovery Passage, Sutil Passage and the northern section of the Salish Sea. This warming water/food abundance situation has drawn Humpback Whales to this area in ever increasing numbers since that time. One of the Humpbacks that is first to arrive and easiest to identify is “Kelp Creature” or KC (shown below). We believe KC is about 16 years old and has become a favourite among the whale watching guides in the area. 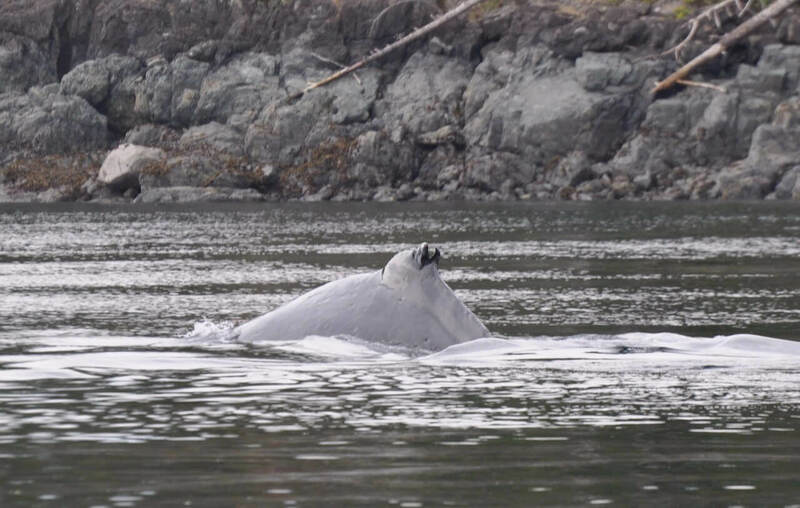 He first appeared as a calf in the Telegraph Cove area in 2002. He was given his name after it was observed that he spent a lot of time rolling in the kelp. He is also well known for his acrobatic breaching behavior. In 2013 he was struck by a vessel which gave him the distinctive split in his dorsal fin. Enjoying our blog? Sign up to receive notifications when we launch a new post.